Add some additional venting to your engine bay with this vented panel for the lower recess in the rear of the body of your 818. 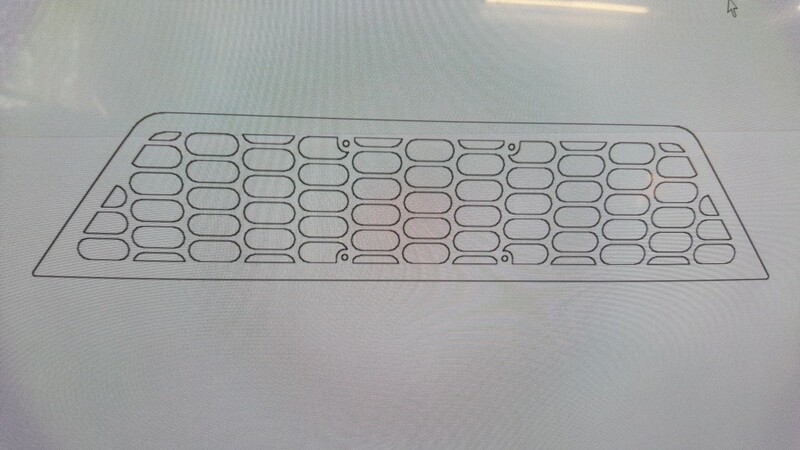 This panel was designed to surface mount to the outside of the body and also includes mounting points for a license plate. Panel ships flat and is made from .080″ Aluminum.